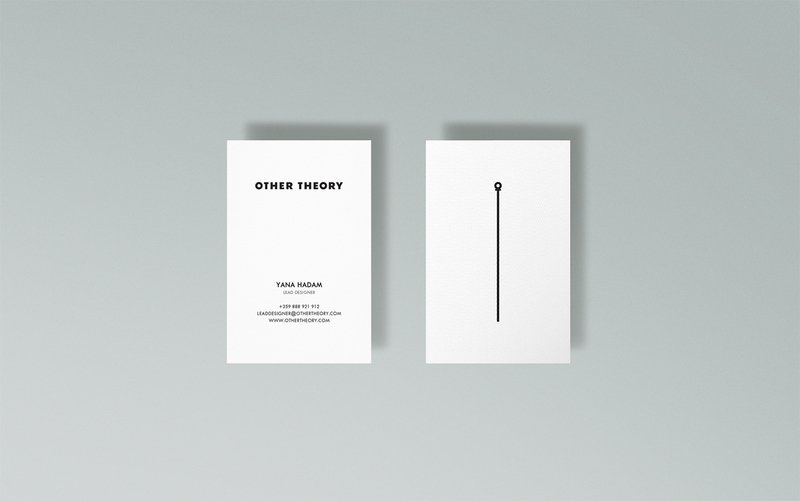 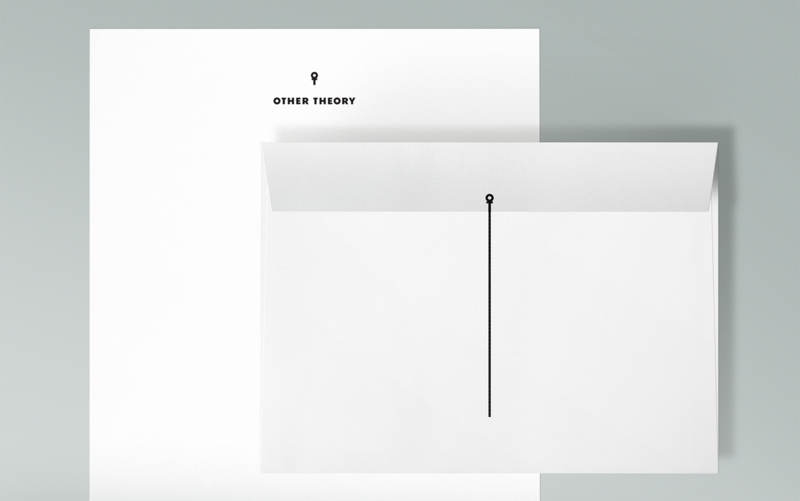 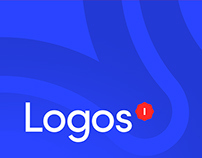 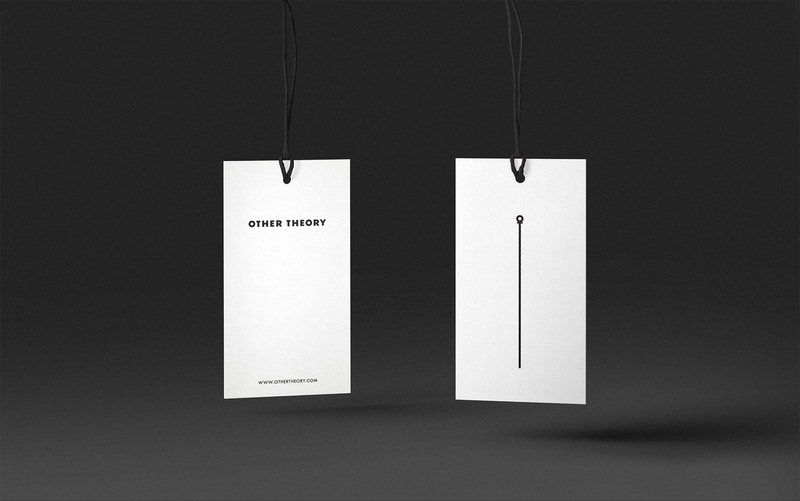 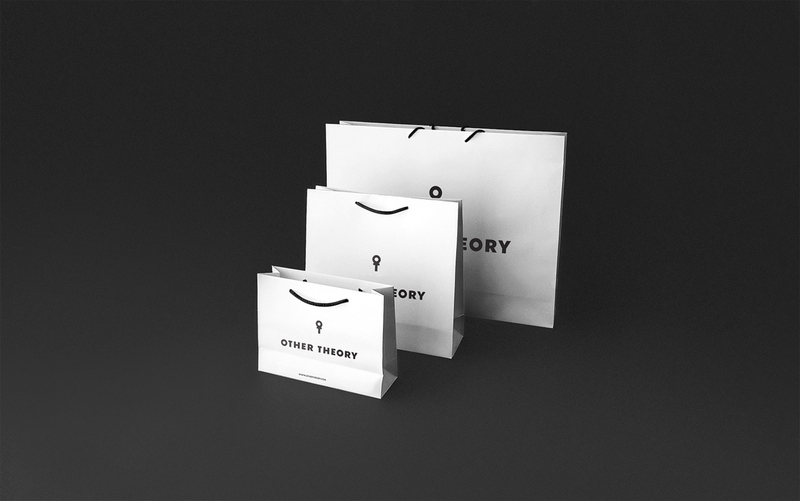 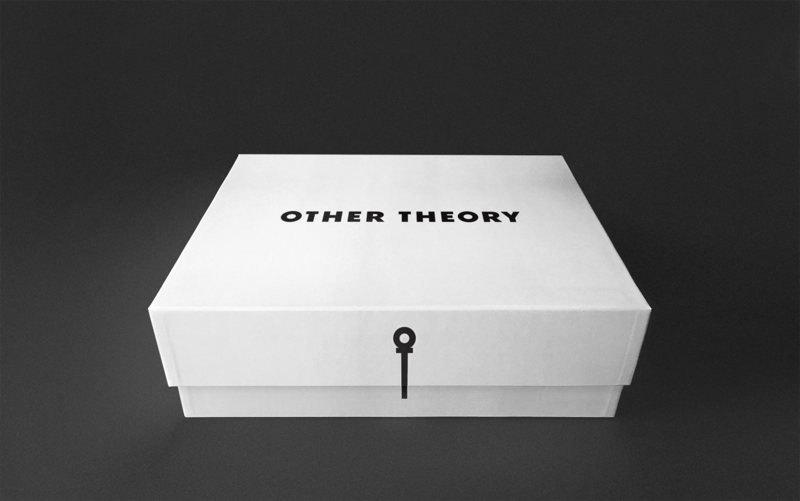 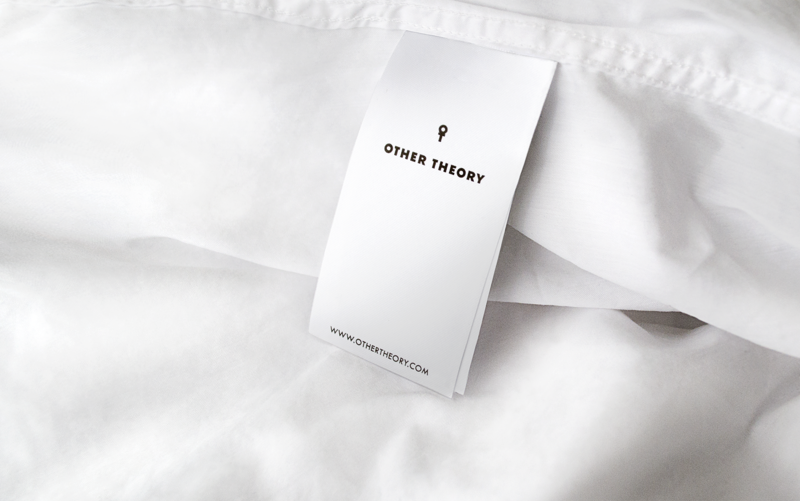 Other Theory is a European fashion house, that offers quality and original designer womenswear. 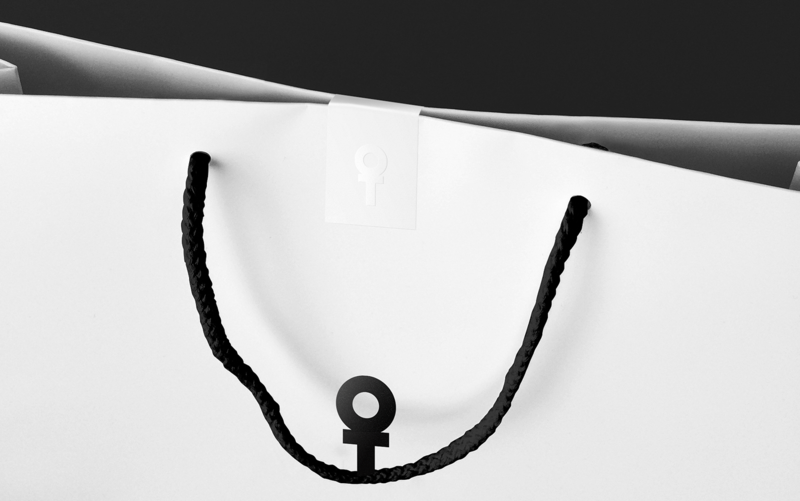 and become cherished items in a woman’s wardrobe. 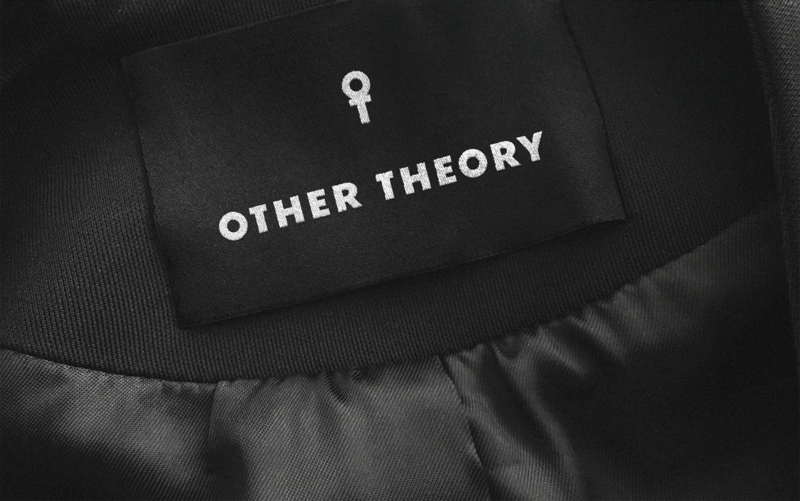 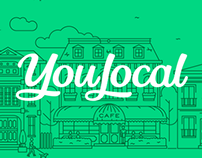 emphasis on tailoring, high-quality fabrics, and craftsmanship.